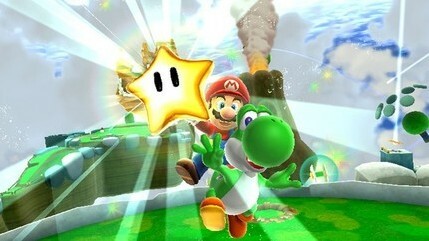 Nintendo has released a new TV commercial for Super Mario Galaxy 2. If you're dying to see it, check it out here. 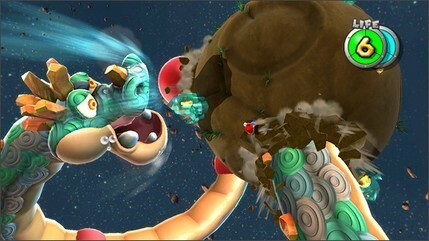 It's due for release on June 11th for the Wii.